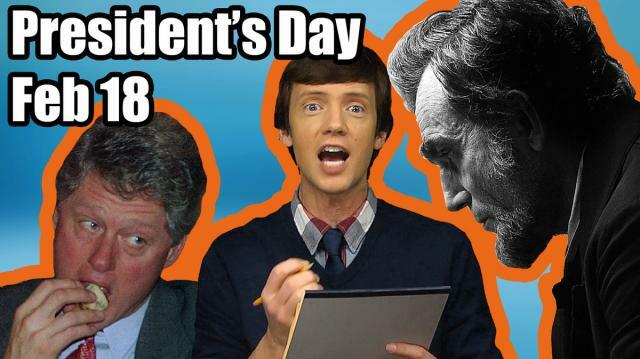 In today's show, we go to Twitter to find out exactly what we celebrate on President's day; plus, the Twitter doctor is in for #IUsedToThink. Megan Fox, Cat Fights, Mutant Turtles, OH MY! Adam Levine "I Hate This Country"
Did Mariah Carey and Nick Cannon shut down Disneyland?